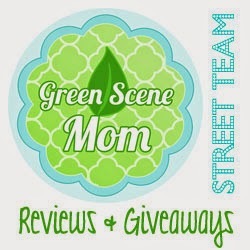 Trying To Go Green: Announcing Buttercup Baby with Super Sales and Giveaways! Announcing Buttercup Baby with Super Sales and Giveaways! Buttercup Baby is a brand new natural living and baby boutique founded by new mommy Audrey Marandino. Her first child. Sophia, 5 months, inspires her to be a little bit greener every day. The journey started when Audrey was a infant caregiver at a local daycare. Several parents touring the facilities inquired if the daycare allowed cloth diapers. This was completely new and foreign since last she knew cloth diapers were burp cloths and pins! Fast forward a couple months later and Audrey was cloth diapering her newborn by 6 weeks old! She found the whole CD world to be addicting, and the mommies were helpful and encouraging. Deciding to go in to business on her own was scary, and the "warehouse" that is actually her dining room looks like a cloth diaper tornado hit, but she says she would do it again in heartbeat! Buttercup Baby carries a wide range of products to make cloth diapering and green living easier. Sophia, Audrey's 5 month old, has super sensitive skin and is prone to eczema. Therefore Buttercup Baby stocks only the gentlest, most pure and organic lotions and creams the market has to offer. Top brands like Earth Mama Angel Baby and CJ'S BUTTer are bestsellers in the shop for other moms with little ones that also suffer from sensitive skin. Natural, good smelling detergents without harsh chemicals from Ruby Moon are available in yummy scents! Cloth diapers are sometimes a last resort for babies that battle diaper rash in disposables. Whether you need help troubleshooting a rash problem or have diaper questions on what is right for you, Audrey will take the time to find you your perfect diapering solution. Soon you'll just love the prints, colors, cuteness and over-all ease of cloth diapering. You can find a wide range of cloth diaper options at Buttercup Baby- gDiapers offer both hybrid and full cloth options, and FuzziBunz, Happy Heinys, Thirsties and Rumparooz offer both fitted and one size options. Just because the name is Buttercup "Baby" we didn't forget the Mommies! Moms can browse the shop for items for themselves too! Click on "For Mommy" at the top navigation bar and you'll find organic herbal teas from Earth Mama Angel Baby, mama cloth from Happy Heinys, and more! Lastly we would like to let you know that there is always a giveaway, contest or sale going on at Buttercup Baby. In this economy, we know your hard earned money can be difficult to part with and that's why we want to make everything as affordable as possible. Feel good knowing that you got the most bang for your buck, and that the money that you have invested is in products that are natural, oftentimes made in the USA, sustainable and earth friendly. Check out www.buttercup-baby.com today for all of your natural living and baby boutique needs! 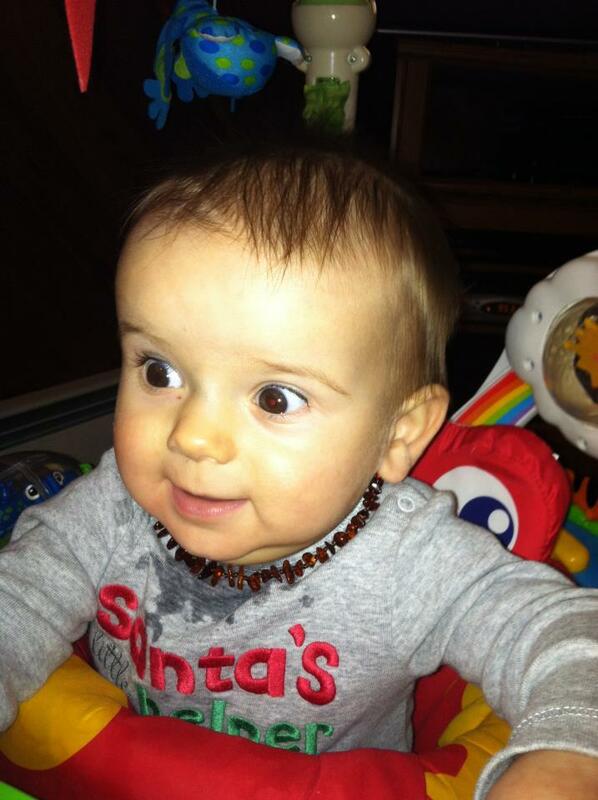 A Baltic amber teething necklace is made for wearing (not chewing) when a baby is teething. The warmth from the skin releases the active ingredient in the Baltic amber, succinic acid. Recent scientific research has proved that succinic acid has a very positive influence on the human body. It improves immunity and the balance of acids when absorbed into the bloodstream; it stimulates the thyroid glands to help reduce drooling and soothes red inflamed cheeks. Amber's anti-inflammatory and therapeutic properties are recognized by allopathic medicine as a natural analgesic, which will help to relieve teething pain and calm a baby without resorting to drugs. The skin's warmth releases healing oils from the amber, a resin, which is absorbed into the bloodstream. Parent supervision is recommended at all times.